Everyone knows about the amazing KitchenAid stand mixers, and now KitchenAid have ovens, cooktops, rangehoods and dishwashers - everything that you would need to compliment your KitchenAid mixer. What better way to showcase the fantastic range & quality of KitchenAid ovens, cooktops, rangehoods and dishwashers than to have a KitchenAid cake baking competition with one of the amazing KitchenAid ovens, or, dishwasher as a prize. The Camberwell Electrics & KitchenAid Cake Off is here to discover Melbourne’s best bakers! 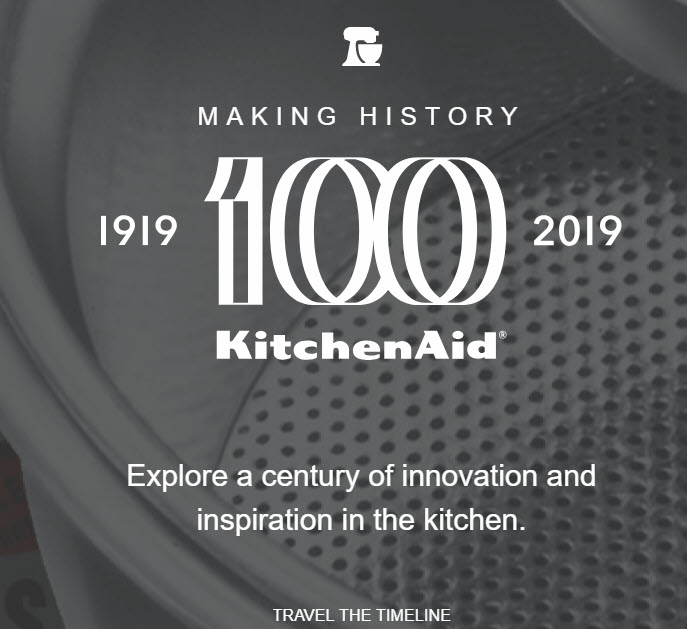 Celebrating its 100-year anniversary, KitchenAid is calling all aspiring Melbourne bakers to bring their most creative, delectable and spectacular cake, incorporating any seasonal summer fruit into the KitchenAid Experience Store at Camberwell Electrics. The challenge, was to bake and decorate a cake that served 8 people and incorporated fresh seasonal fruit, and then bring it into Camberwell Electrics on Saturday 15 December 2018. 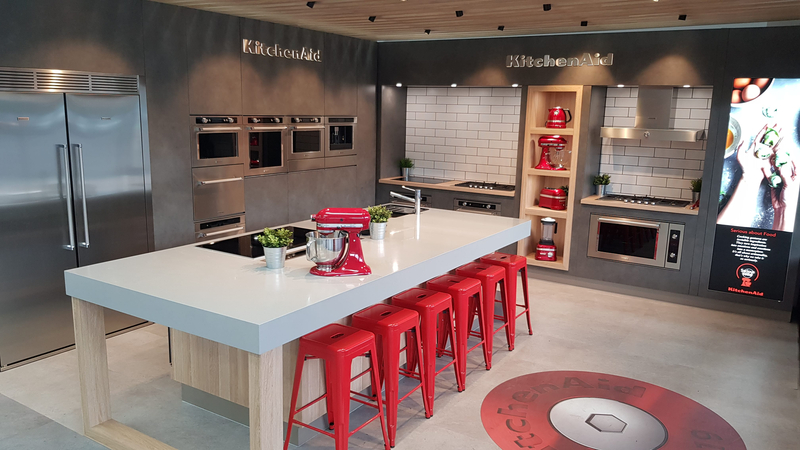 KitchenAid enlisted the help of two of Australia’s favorite foodies to judge entries on the day, including internationally renowned chef, Gabriel Gaté, as well as 2018 MasterChef Australia Alumi, Jess Liemantara. 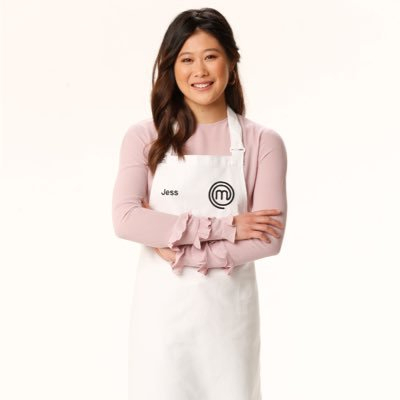 Jess was the youngest recruit on MasterChef Australia this year, wooing judges with her decadent desserts and cementing her place in the top 4. 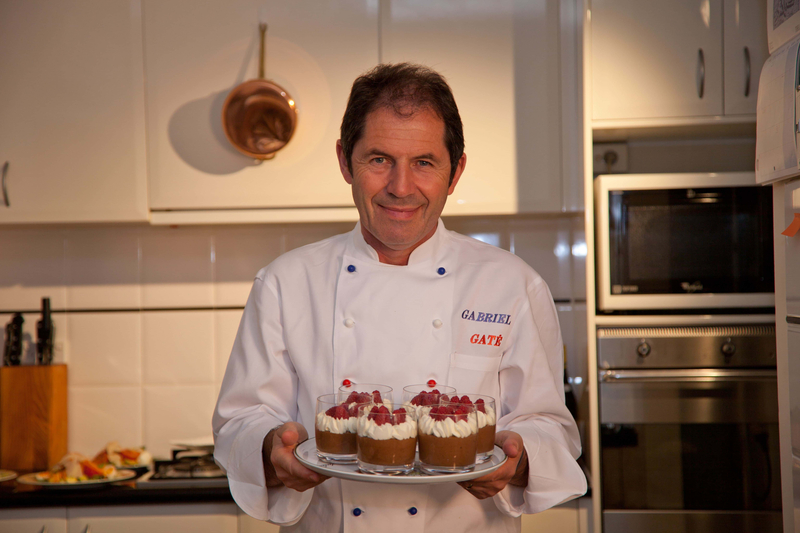 Gabriel learned how to cook from some of the finest French chefs before moving to Australia in 1977. He is an author, TV Presenter and Camberwell Electrics’ Brand Ambassador. It was limited to 25 entrants only. The KitchenAid Experience Store has working models of the KitchenAid ovens, cooktops, rangehoods, & dishwashers. KitchenAid...making the baking since 1919!